"Waves of energy moved through my body – shivers, tears, the need to stretch and yawn – and then I felt a spirit in the room and that Sinéad was being overshadowed by a male spirit healer. She was very focused and appeared to enter a light trance while she was working and the messages, information and guidance she received were accurate and most helpful." 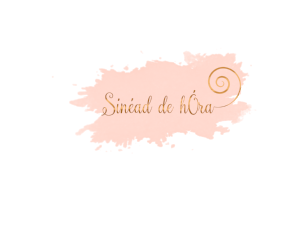 When the director of Spabreaks.com, Abi Wright, experienced her first Intuitive Therapy with Sinéad she was mesmerized by Sinéad's natural healing gift. Read the interview below to find out how it all works. Sinéad joins the team of specialists at Akasha health and wellbeing centre in Hotel Cafe Royal.